Bezos’s mistress was paid by the National Enquirer scandal sheet for the release of the information. He said that while the brother of Bezos’s mistress was paid by the National Enquirer scandal sheet for the release of the information, his role may have been a red herring, and the plot went far beyond one man seeking to cash in. “It’s clear that MBS considers The Washington Post to be a major enemy,” de Becker wrote, referring to the oil-rich kingdom’s powerful Crown Prince Mohammed bin Salman, whom the US Senate, after a closed-door briefing by the CIA, named as “responsible” for the murder. Bezos hired Gavin de Becker & Associates to find out how his intimate text messages and photos made their way into the hands of the Enquirer, which reported on the Amazon chief’s extramarital affair, leading to his divorce. 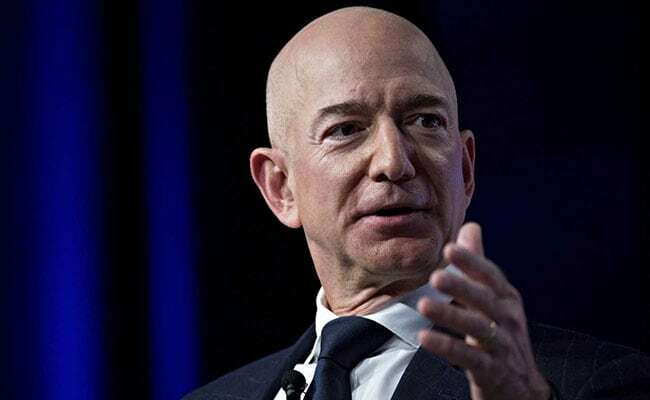 Bezos has accused Enquirer publisher American Media Inc, led by David Pecker, of “blackmail” for threatening to publish the intimate photos if he did not halt the investigation.